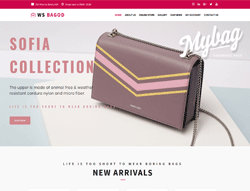 If you run an online clothing or accessories related store then you will know the image is everything, it is no good having stylish clothes if your website does not match up. 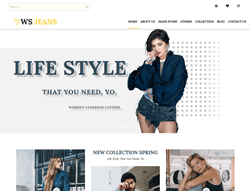 Clothing and fashion retailers need to have a nice clean and modern website which is not overpowering in its design, it should be fairly simple and stylish and allow to the products to stand out with big clear photos, with different views which can be zoomed in to see detailing where required. 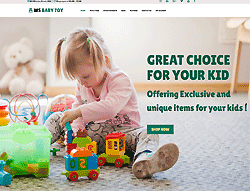 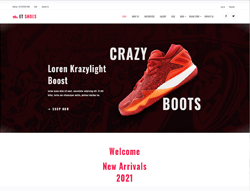 The site itself should be fast loading and easy to navigate and should let the user search or filter down by category, styles, sizes and so on to find the product they are looking for. 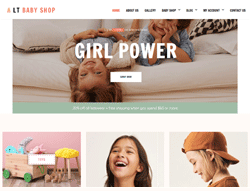 WooCommerce and WordPress are great options these days for building simple or more complex eCommerce websites, there are so many different add-ons and plugins for it that you should be able to create just about any eCommerce store you like. 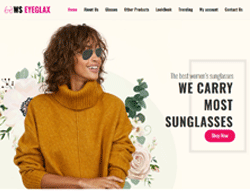 They are secure and integrate with many different payment processors and also have some great add-ons for customer retention, coupon offerings, sales recovery and more advanced customer segmentation and so on. 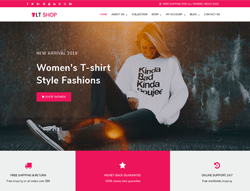 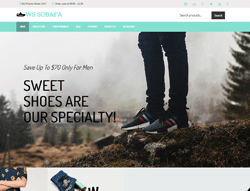 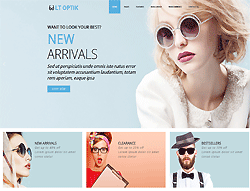 For the front-end of the site, you will need a great looking WordPress theme which has been designed for fashion retailers which is where our collection comes in. 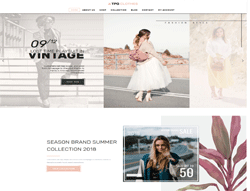 We have scoured the internet and put together our collection of the best Fashion and Clothing WordPress themes which have all been designed to work alongside the WooCommerce plugin to provide your complete online store.